Princess the three-legged dog was homeless and living on the streets for five months. 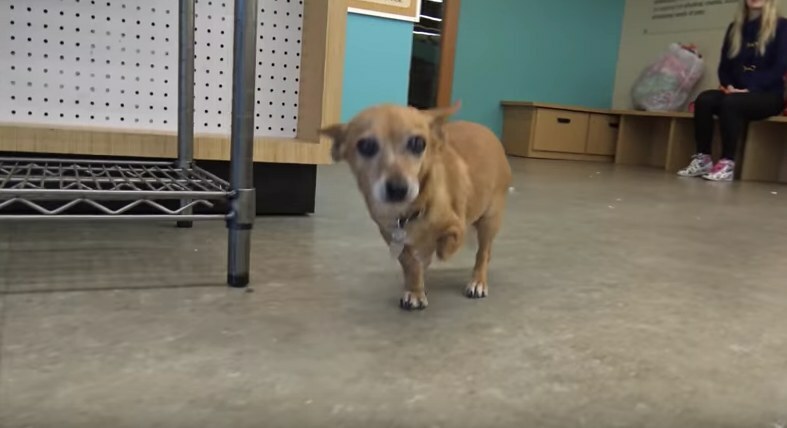 No one knows where she came from or how she lost her leg, but clearly this little dog has not had the easiest life. 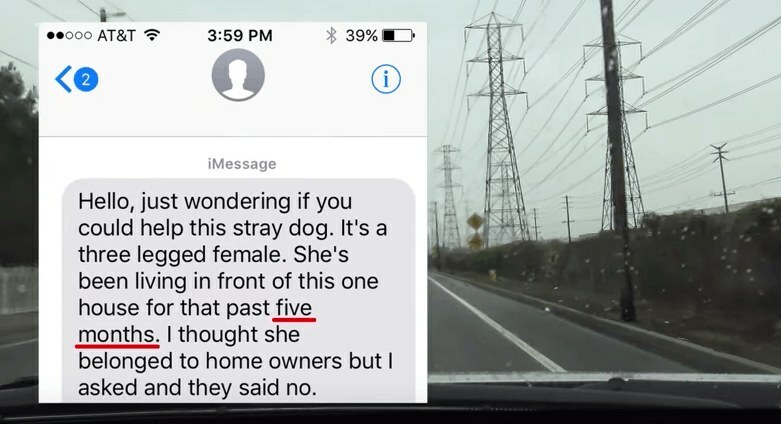 Hope for Paws, a rescue organization in Los Angeles, received a text message about Princess, saying that she’d been living in front of someone’s house for months and no one knew who she belonged to. 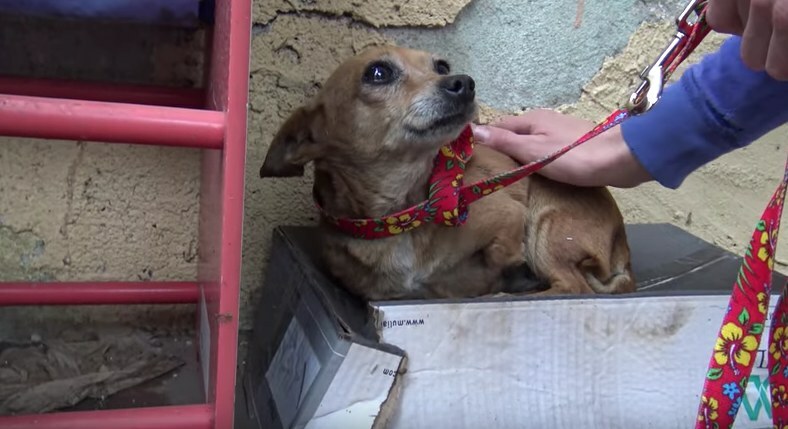 Rescuers immediately went to check it out, and found poor Princess sleeping on a shoebox in the rain, just waiting for someone to help her. … but she didn’t bark or try to run away. Princess was clearly scared, and also seemed a little defeated, like she knew she wasn’t going to make it without a little help. 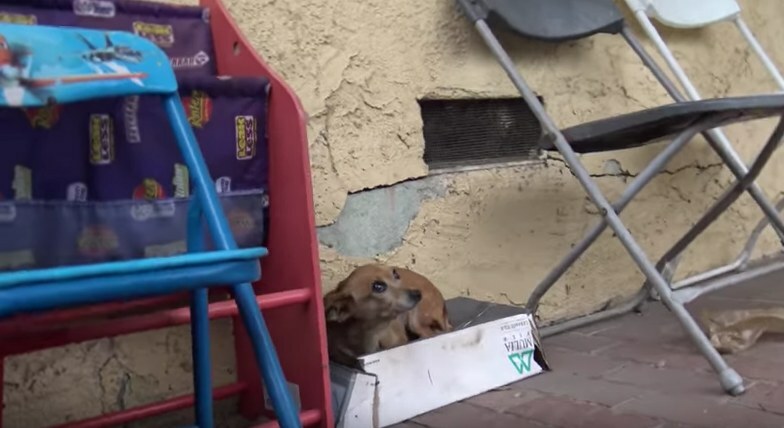 The rescuers spoke to the homeowner, who said Princess had been sleeping on the shoebox for around two weeks, and that he’d been feeding her ever since. … and given a warm place to rest for the first time in months. 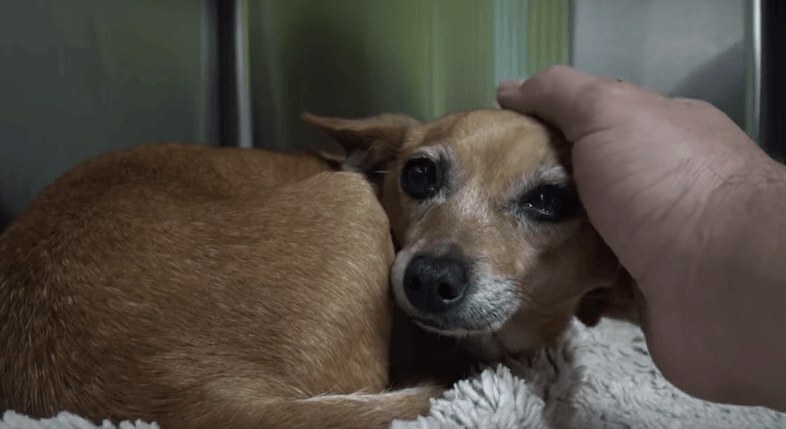 It turns out that Princess was very sick from severe anemia, and needed immediate attention and care. 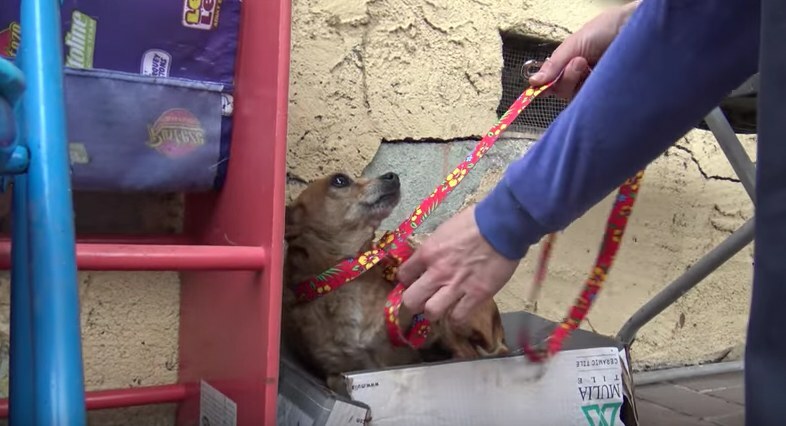 If her rescuers hadn’t found her when they did, she might not have made it. Princess is feeling better now, but is still a very calm, subdued little dog. Her favorite thing is being held and cuddled by someone she feels close to, and she’s now looking for a forever family who can give her that. If you’d be interested in adopting Princess, you can contact Smooch Pooch Rescue for more information.